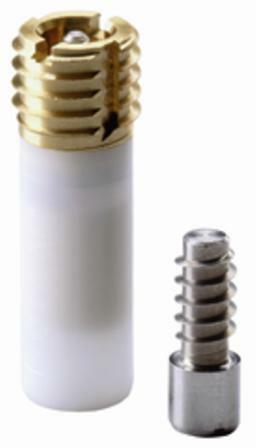 Invis Original MiniMag Drill Adapter. 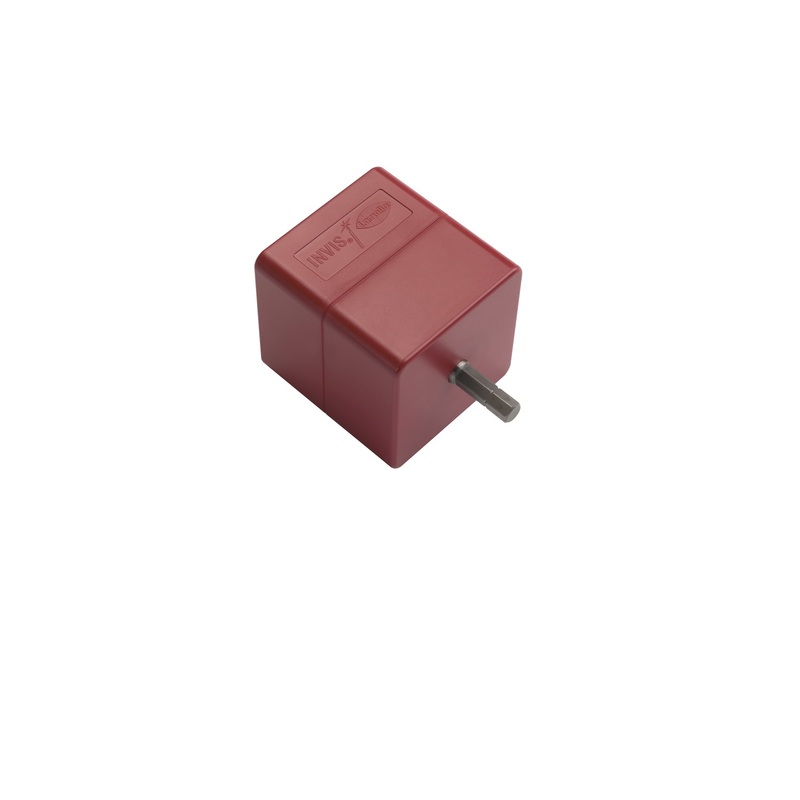 The Red MiniMag is an adaptor for your standard power drill that converts high speed drill into an INVIS actuator. Does not include any INVIS insertion tools. Unlike the new Mx2 MiniMag it is not see-through and was used with our older joiners. However, it also works with our Traditional, our MX and our MX2 joiners.